Why I Love Houston: Splish Splash! 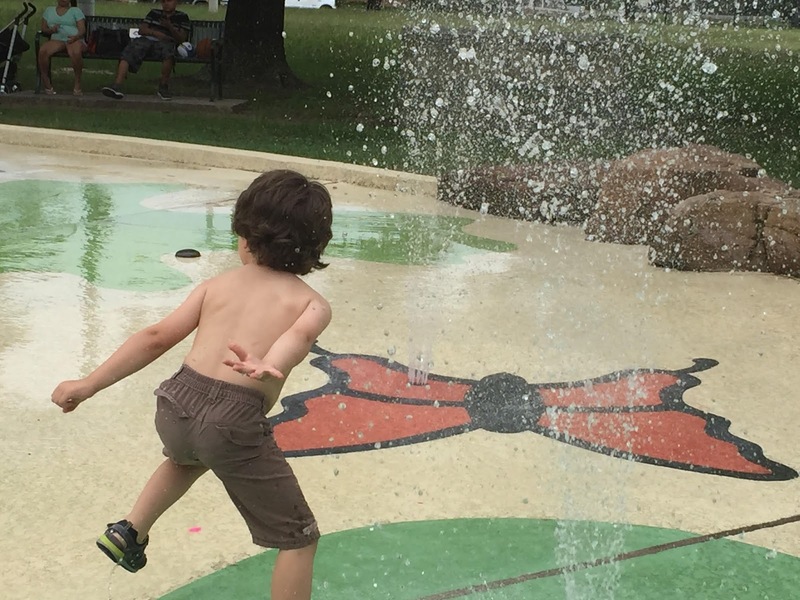 Why I love Houston….when the temperature rises, there are plenty of ways to cool off! As a native Houstonian, I’ve grown up with the hot summer heat of the city but for newcomers to Houston, the 90 degrees and up temperatures are a challenge. Staying cool in the city doesn’t mean staying inside with the A/C cranked. Take advantage of the city’s numerous pools and splash pads to beat the heat and enjoy the outdoors. 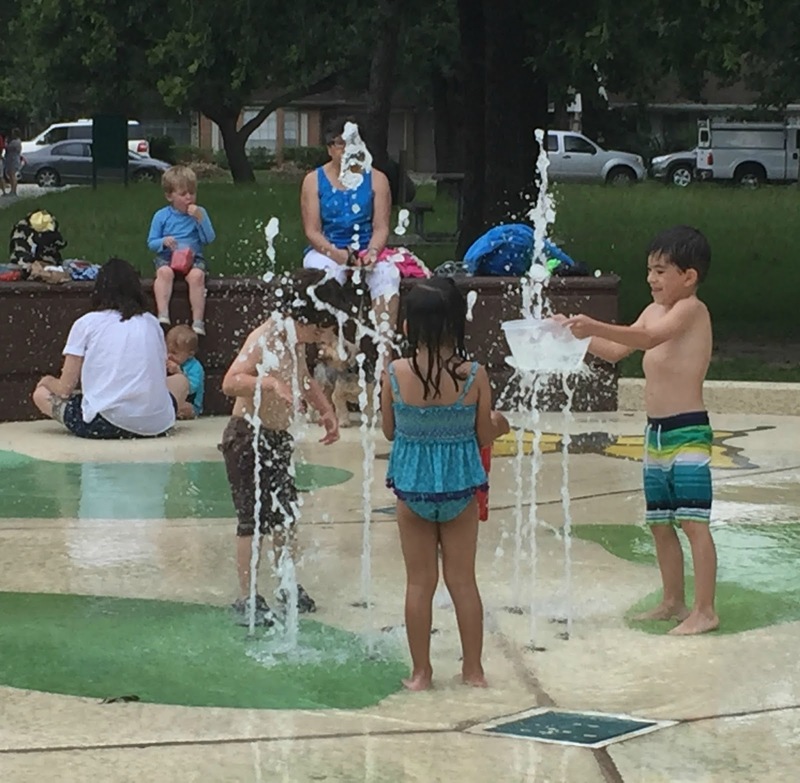 Splash Pads and Water Spraygrounds are plentiful in Houston with over 20 locations in public parks to visit. 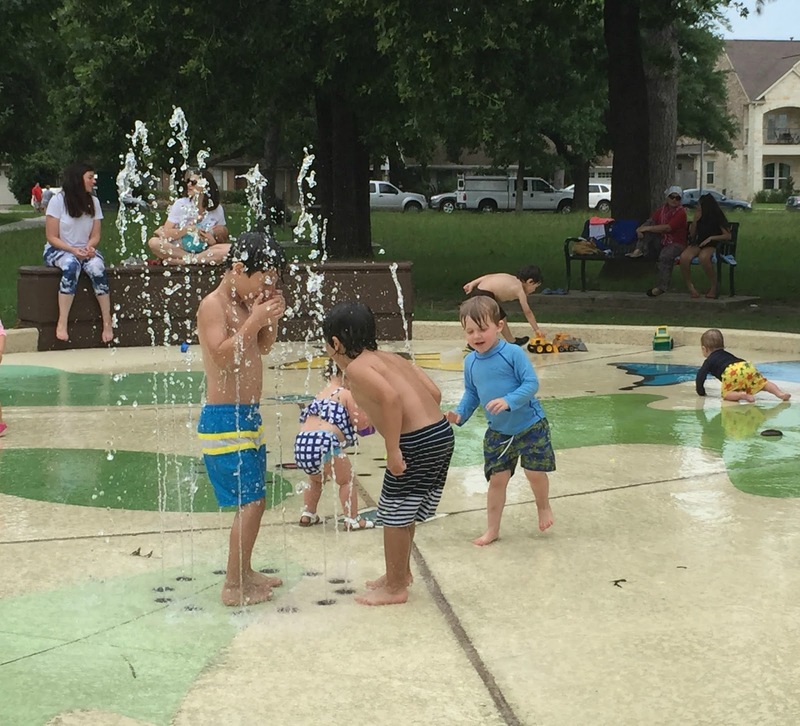 My favorites include Timbergrove’s Jaycee Park and the Ervan Chew Park on Dunlavy in Montrose, which also has a playground, picnic area, and a dog park. Check the calendar of events at Discovery Green, downtown’s urban park where you can catch outdoor movies and concerts after the kids have cooled off in the Gateway Fountain, featuring 14-foot arcing jets and the Mist Tree. Pick up a picnic and cool refreshments from nearby Phoenicia Market or dine at the casual Lake House overlooking Kinder Lake in the park. If you don’t have a pool in your backyard or know a neighbor with one, don’t despair! Public pools can be found throughout Houston and are open now through August. In the Heights, head over to Love Pool on W. 12th St. or the Stude Pool near the park where there’s also a water playground. Spring Branch and Memorial are home to two public pools, the Agnes Moffit Swimming Pool on Hammerly and the Schwartz Swimming Pool on Vogue Lane. Some areas offer pool memberships like the neighborhoods of West U, Maplewood, Bellaire, and Willow Meadows/Willowbend.The YMCA has locations all over the city from the Galleria to Garden Oaks. Private options include clubs like The Houstonian tucked away near Memorial Park and the Houston Racquet Club in Memorial Villages. So pack a towel and jump in! Jean-Luc in action on the splash pad! Previous PostShould You Buy a Fixer-upper or Move-in Ready Home? Next PostWhy I Love Houston: Frozen Treats to Beat the Heat!